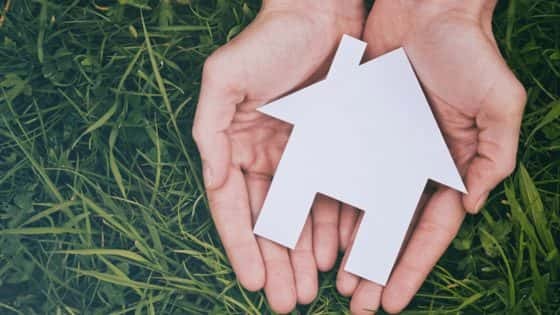 Following the lodgement of a home loan application, hopeful borrowers are often keen to know what will happen next and how long it will take for them to receive the verdict. The bad news is that there is no one-size-fits-all answer. “The credit review by the lender can include a bit of to-and-fro between the customer, the broker and the lender due to the lender’s request for further information as that credit review takes place,” the broker says. “It’s best to be full and frank in disclosure from a borrower’s perspective. The biggest red flag is non-disclosure of liabilities or adverse information on a credit history, whether it is included in documentation or not,” the broker says. Speak to our lending team about how they can simplify the home loan application and approval process, and create the strongest application for you.